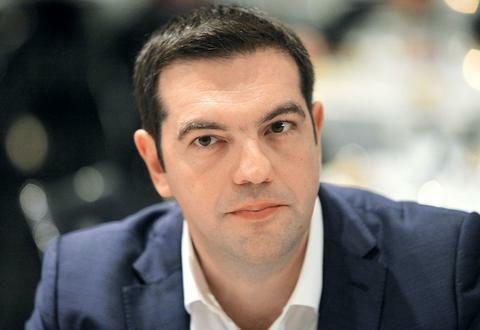 The European Union must be very clear with Turkey in terms of respecting international laws, Prime Minister Alexis Tsipras said to the foreign press on Thursday, on his arrival at the EU for a two-day EU Council meeting. The EU Council will focus on economic affairs, especially trade, and other pressing issues, including taxation and external relations. EU leaders will also discuss Brexit (in an EU 27 format) and eurozone (Euro Summit format).